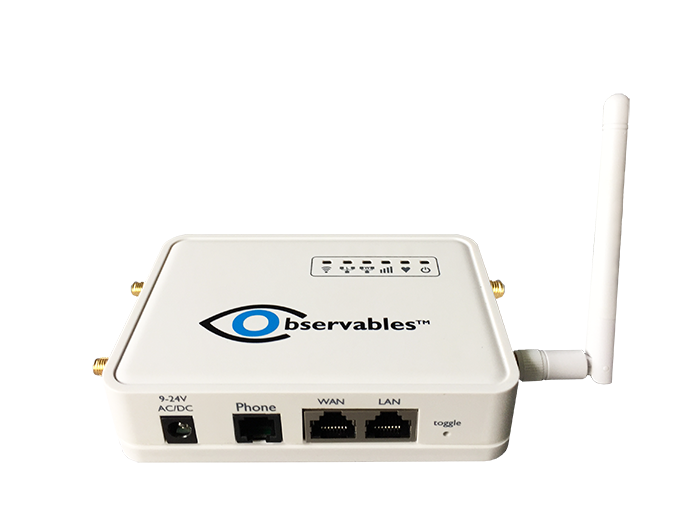 The IOBOT family of Software Defined Security Devices (SDSD) has the baseline functionality of a network router. Plus, configurable internal modules allow for customization by application to suit a variety of business and high-end residential needs. The IOBOT provides these services through the patent-pending AlwaysON™ Premises Management Platform to provide a singular dashboard for installation, support, service, and end-user control. 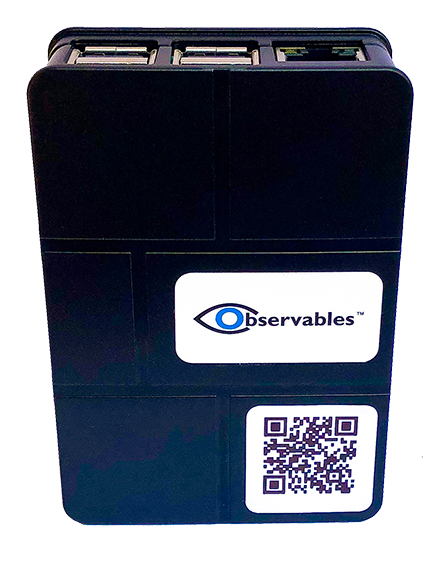 Entry-level IOBOT providing a full suite of AlwaysON™ services in a small, easy to install form factor. The perfect solution for homes and businesses that want an enhanced level of security for IoT devices in and around a premise. Also provides high-value basic services for day-to-day operations. IOBOT, powered by the AlwaysON™ Secure Premises Management Platform, manages, monitors, and controls critical real-time infrastructure for alarm systems, network security, access control, automation, video surveillance, IoT, Z-Wave, virtual PBX, firewall, and routing. Provides everything needed for Digital Signage. Complementing the IOBOT family, IOBOT Image has many of the same hardware features, with the addition of HDMI ports, and a faster processor to provide the bandwidth needed for Digital Signage applications. The most powerful form factor available. 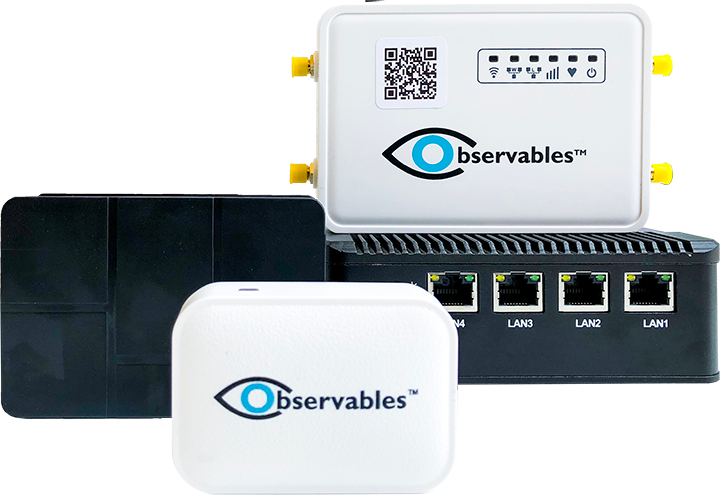 The perfect solution for businesses that want to provide an enhanced level of security for IoT devices in and around a premise. Provides high-value services applicable to the day-to-day operations of premise management.